Overall rating:2.3 based on 4 ratings. Life is sweet, but what can be even sweeter? Just head to Jelly Match 3, an addictive matching-3 puzzler, and start your journey in the Floppy Jelly Land. This simple matching-3 game was develop and published by Y8 game website. The initial date Jelly Match 3 is presented is 24 March 2018. When it comes to the matching game, the primary objective is just to achieve the highest score. Can you break the record of other players? Give Jelly Match 3 a try! Like other games of the same genre, all you need to do in each level here is to swap all the jellies to make them match. With a row of three or more jellies of the same color will help you gain points. Oh, you have to beat against the time in this game! There is a time bar on the left side of the screen – if you successfully match as many jellies as possible, the time will be added in the bar. Drag and drop the jelly with your mouse only. Every time you finish a round you will be able to compare your score to the highest you have ever done. Can you get better? 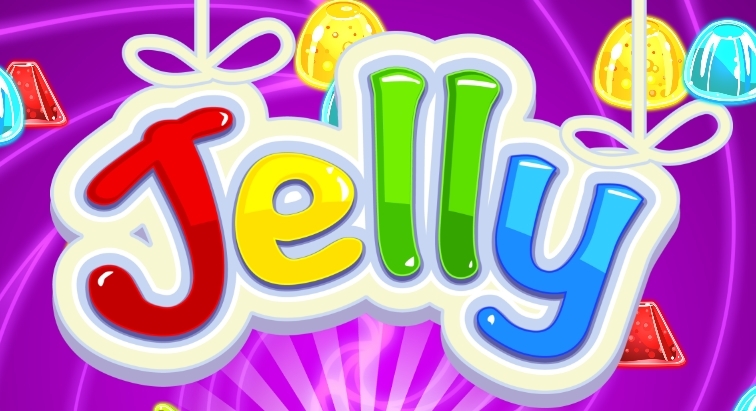 Good luck playing Jelly Match 3! Find Jelly Match 3 irresistible? Then you shouldn’t miss out Hot Jewels, another matching puzzler having the similar gameplay on our game site.